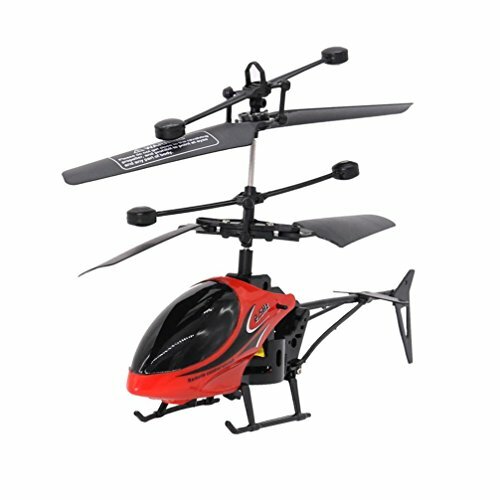 You don’t need to worry about breaking anything when landing this RC helicopter because its’ tough material and Shatter Resistant. 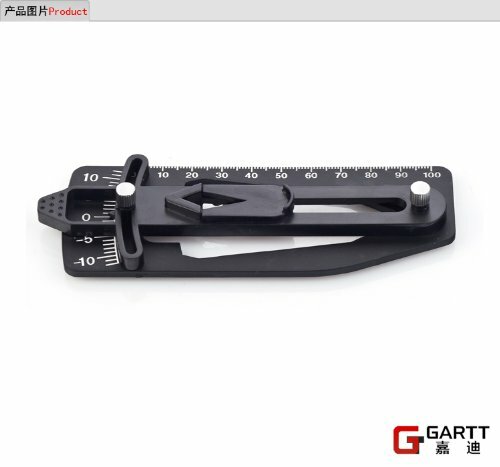  The Item are shipped from China.If you have any questions, please feel free to contact us. And hope you enjoy shopping! 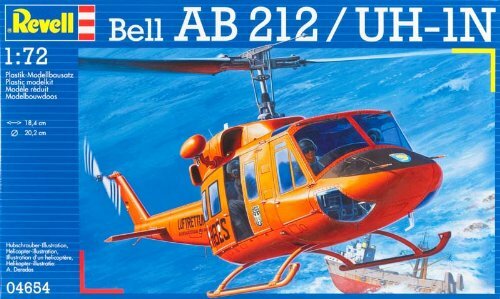 Remote Control Helicopter, ❀Size :17.5 x 4.3 x 11 CM (L x W x H),❀Material : Metal + ABS Plastic, ❀Quantity: 1PC Mini Rc Helicopter Remote, 1PC User manual, 1PC Remote Control.❀ As Picture Show Color. 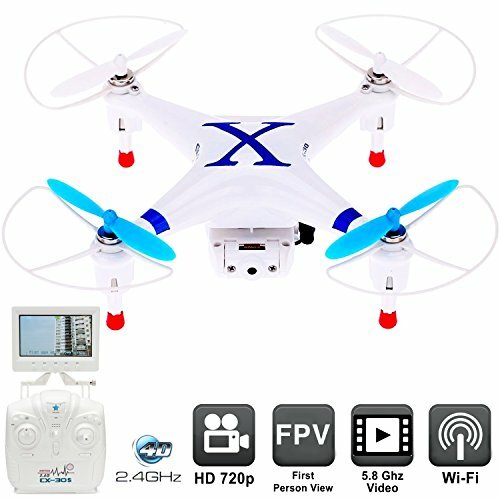 〖 Headless Model 〗- – With attractive headless model, completely solving pilot loss-of-orientation problem.You can control you drone in headless mode and get picture or video from different vision. 〖 High Capacity Battery 〗- The 3.7V 90mAh high capacity battery can support a longer flying time; the modularized design of battery and camera offers more convenience and safety. 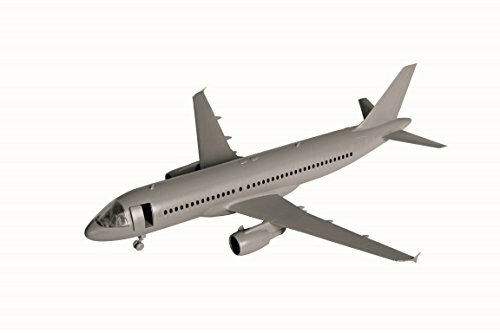 Flying Time: About 8 mins.One Key To Return – You Will not Have to Worry About Orientation and With the Simple Press of a Button of One Key Return,Your Will Never Lose Your Drone! 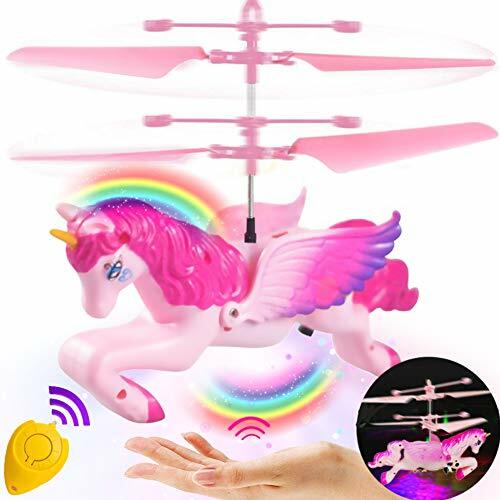 〖 ALTITUDE HOLD MODE 〗- Much Better Drone For Kids and Beginners: Under Altitude Hold Mode, You Can Release the Throttle Stick and The Drone Will Keep Hovering At The Current Height.Function: Up / Down, Left / Right Sideway Fly, Forward / Backward, Headless Mode, 360 Degree Rollover, Turn Left / Right, One Key Automatic Return, Throwing Flight, Hovering control.